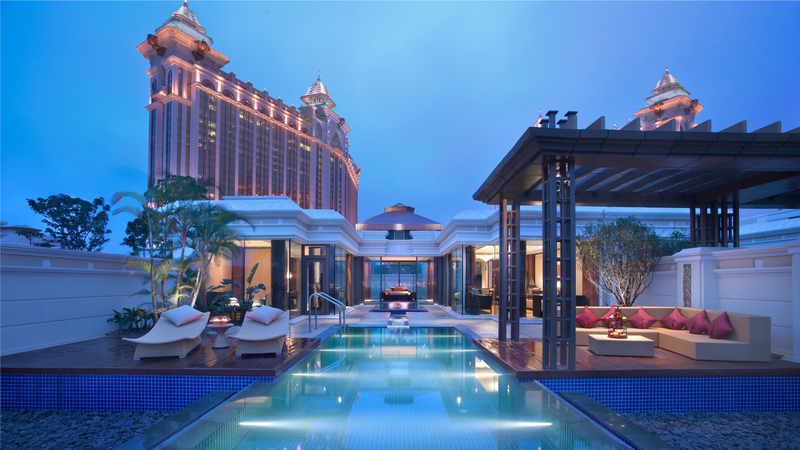 Opened in 2011, Banyan Tree Macau was the city’s first high-rise urban resort to showcase the ultimate privilege of private indoor relaxation pools in every suite and swimming pools with serene gardens in every villa. In 2017, Sinclair was appointed to cement the positioning of Banyan Tree Macau as the luxury resort in Macau where guests can rejuvenate the senses, an urban oasis in the heart of the city. Six years after opening, it was crucial that the property and its offerings stayed fresh in the target consumers’ minds, including the two signature restaurants, Saffron and Belon, and the renowned, award-winning spa. Predominantly a summer, long weekend and romantic destination for Hong Kongers to enjoy a short getaway, the key challenge was to drive visitors during cooler months, as well as make Banyan Tree Macau stand out among the emerging new hotels in the city.